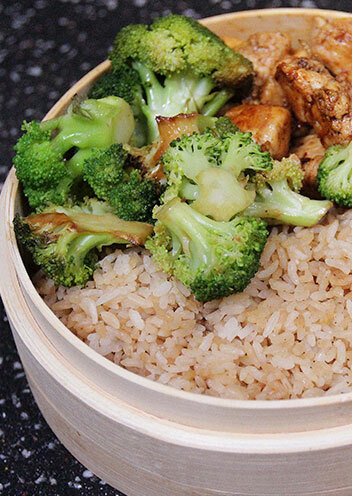 Our hibachi is made with only healthy, fresh, and delicious ingredients. We use fresh vegetables, rice and other whole grains, lean chicken, shrimp, beef, and vegetarian proteins to make healthy meals that won’t break the bank. Taste the Hibachi Bistro difference. We never use frozen-to-fryer ingredients. All of our sauces, main dishes, sushi, and tempura offerings are made in-house by our friendly, efficient staff using fresh ingredients while you watch. 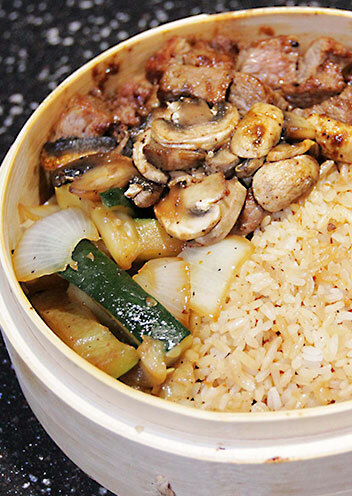 Enjoy the flavors of your favorite Japanese steakhouse at a fraction of the price. 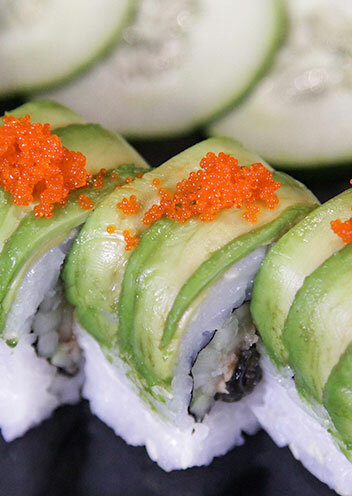 Fresh, fast, healthy, and delicious sushi and entrees for dine in or takeout. Perfect for families, college students, and date night!